Who would not be familiar with Mariang Makiling? 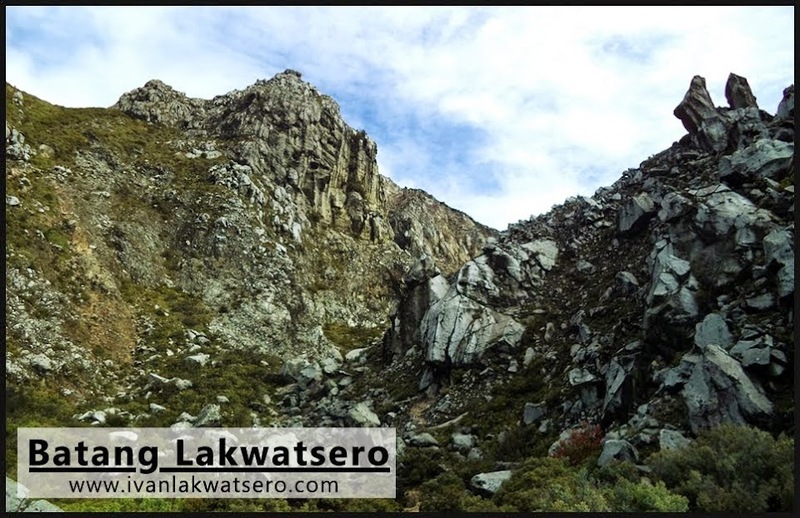 Mentioned in many alamat (legends) and kuwentong bayan (folklore), this enchanted fairy guardian of Mt. Makiling is probably the most famous character in the Philippine Mythology. "Maria was tall and graceful. Her color was a clear, pure brown, kayumanging kaligatan, as the Tagalogs say. Her eyes were big and black. Her hair was long and thick. Her hands and feet were small and delicate. She was a fairy-like creature born under the moonbeams of the Philippines. She flitted in and out among the woods of Makiling. She was the ruling spirit of the mountain, but she seldom came within sight of people... "
Many stories and legends tell that Mariang Makiling has a very good heart, willing to help the ones in need. She would sometimes give nuggets of gold to poor people, she would even feed and help the hunters lost in her mountain. She loves the forest so much as well as the wildlife that it harbors. That's why, according to some accounts, she'd bring harm to people that brings harm to her beloved mountain. They'll lost their way out of the forest and never again to be seen in the plains. 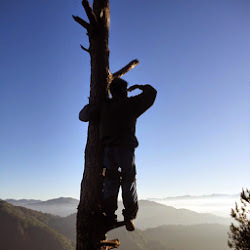 My dad, being a Batangueño who would constantly see Mt. Makiling whenever he's travling to Manila, used to tell stories about Mariang Makiling when we're still kids. Mariang Makiling fell in love with a farmer who got lost inside the forest. They lived together and loved each other. One day, the man needed to get back down to the village but promised that he'll return, Mariang Makiling gave him nuggets of gold. The mortal met his end after being mugged by robbers. Maria forever waited for her dearest. Last March 3, 2012, I was able to witness and explore the densely forested realm of Maria Makiling. It was my first MakTrav experience - much more difficult from all my previous climbs but certainly became my favorite mountain. Did you take a shot of that "Makiling" face curve of the mountain top? there is? hndi ko alam yun ah. hanapin mo sa album ni Sky Biscocho (FB) meron nun. when was the Mariang Makiling version of rizal written? and whatperiod? it;s good for you to include the story behind the mountain. i few mountaineers do it. that's why i also bring a paper and pen with me whenever i climb to get some stories from the locals... once i have collected enough stories, i plan to publish them. indigenous culture is rich and diverse that it deserves it's own book. Great story! How fabulous! It is really sad when maria was there waiting for her love but she didnt know that he will not return. That really makes me feel sad :( . On the other hand, I was happy cause she's sooooo great!